Great animated videos are not just informative (boring) they are interesting​ and engaging. ​ If you can show your viewer something they did not expect, something dramatic, something that leaves them thinking “how did they do that”. 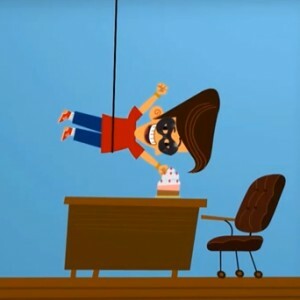 ​ In this video Russ will show you some really cool stunts you can copy right in to your own PowToon!